Below is a list of available performance times and requirements, we can also custom design performances and Choreograph to suite your needs – perfect for product launches, large events and conferences. 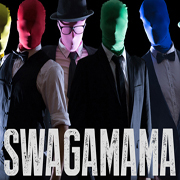 Walkabout style entertainers perform throughout your venue with small to medium size fire props. 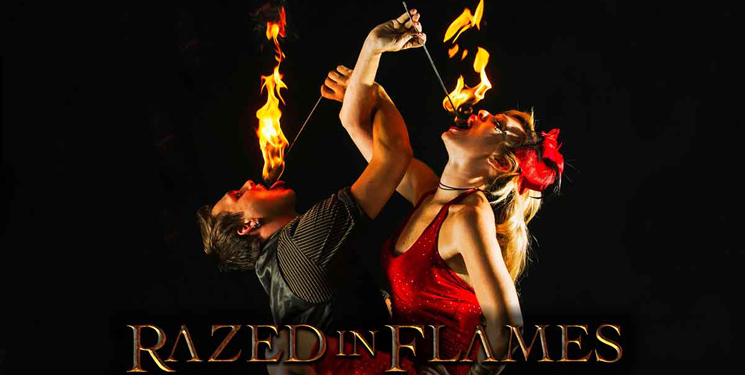 Fire Eaters, Palm Torch Belly Dancers and Fire Dancers entertain your guests on the move. Adequate risk free space for roving is subject to performer decision on the night, if venue is unsuitable, performer will provide ambient Entertainment. Booked by time on site. Performers are 5 minutes on 5 minutes off for the duration of the booking if solo performer or alternating if 2 or more. Let the enchantment begin at the very moment your guests arrive. Meet and Greet Fire Dancers at your event come in pairs and work magic upon your guests as they enter. 3×3 meter space requirement per performer. Booked by time on site. Performers are 5 minutes on 5 minutes off for the duration of the booking if solo performer or alternating if 2 or more.